Owning an older home in Sydney, Australia can come with the worry about it being insulated with loose fill asbestos insulation. Not only is loose fill asbestos insulation something no house should ever have been insulated with it, there are a number of quite major problems associated with it. The dangers of loose fill asbestos -- The most important reason why this type of asbestos is such a concern to local health officials in Sydney is the danger of it. This is because, as the insulation is made up of very small pieces of asbestos, it is much easier for tiny pieces of it to end up in the air. These can then be inhaled, causing a number of lung problems. The longevity of your home -- As loose fill asbestos insulation is made up of such small pieces, the longevity of your home is in question. This is due to there not being any safe way to remove this type of asbestos, other than to completely demolish the building and then have the property cleaned by a professional service. Of course, this then impacts the longevity of your home as, if loose fill asbestos insulation is discovered in it, chances are it will eventually have to be torn down. 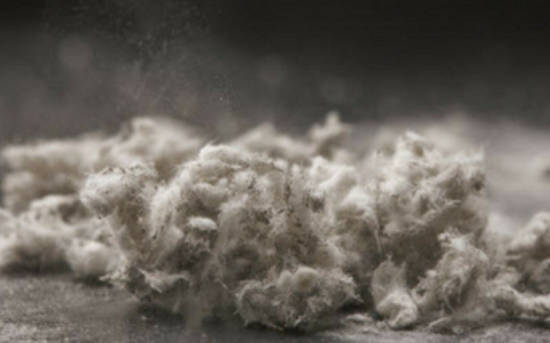 Knowing what to do -- When you find out you do have loose fill asbestos as an insulation in your home, the main problem comes in when you have to decide what to do about it. Should you continue to live in your home long-term, after having made sure none of the asbestos will escape into the air? Should you decide to move out of your home and have it demolished? Should you hire a professional service to take a look at the property and help you decide? The decision you make will impact your home and your life.